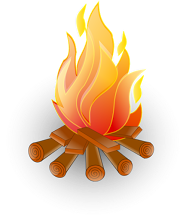 During the year all sections undertook fundraising activities from a Sponsored Silence by our Beavers to a Family Fun Day run by our Cubs and Scouts. We have been able to buy 3 Shelter Boxes with the money raised in our Group. These boxes are yet to be deployed to a disaster area but you can keep an eye on their progress at the ShelterBox website. 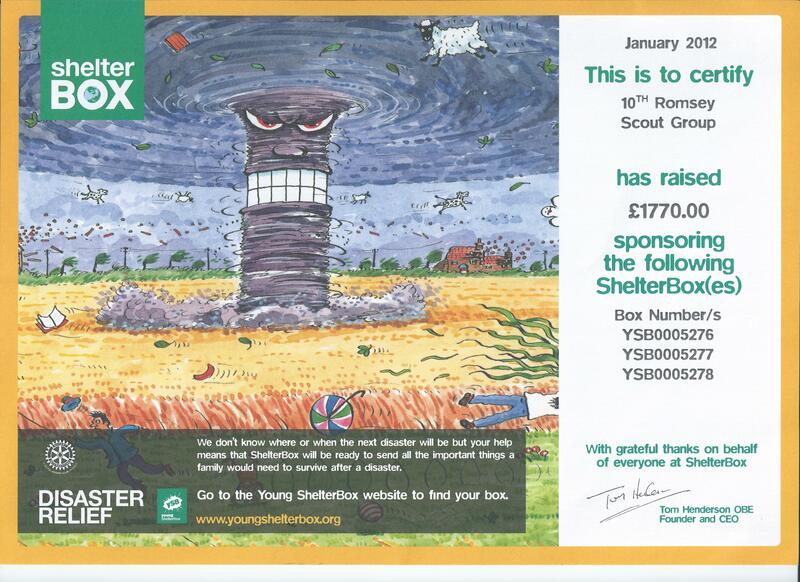 Thanks to everyone who supported our ShelterBox fundraising events.